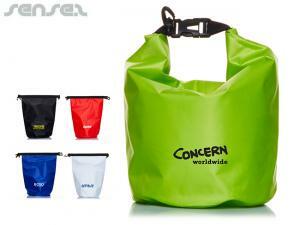 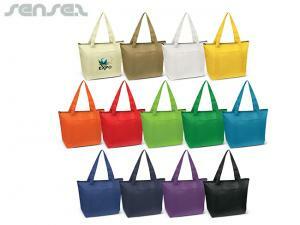 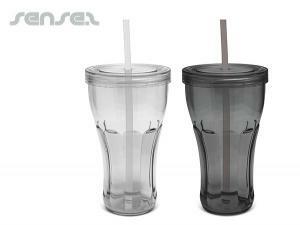 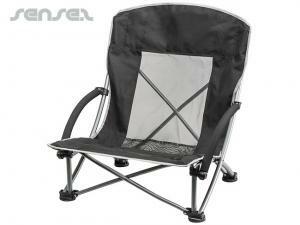 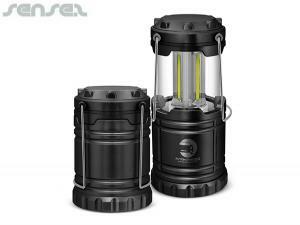 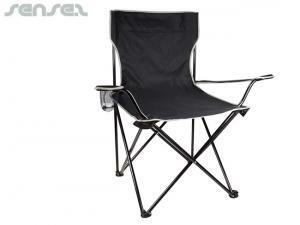 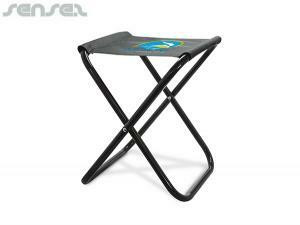 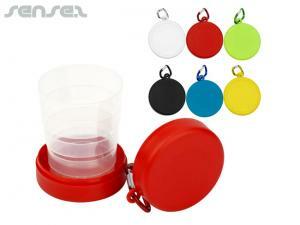 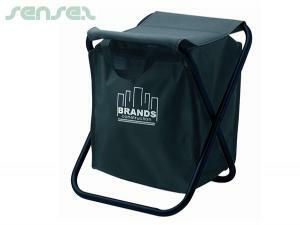 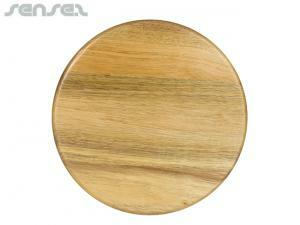 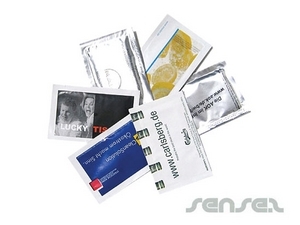 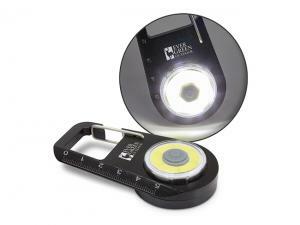 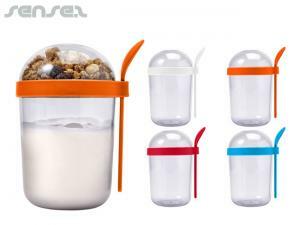 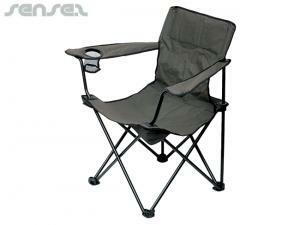 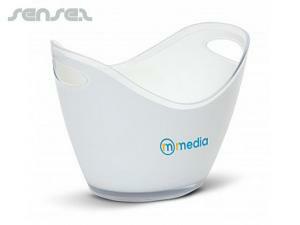 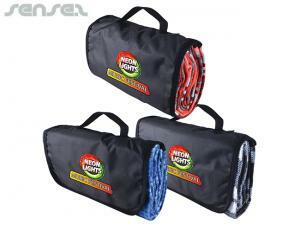 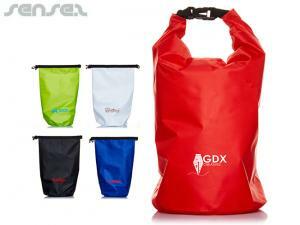 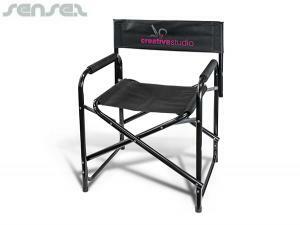 Nothing suitable in promotional picnic & outdoor items? 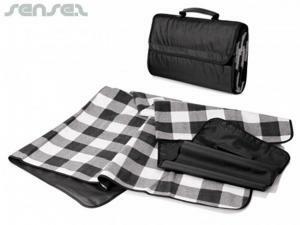 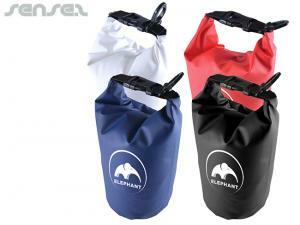 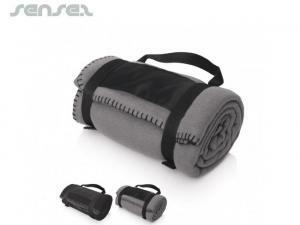 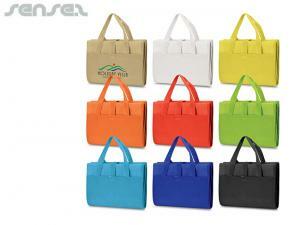 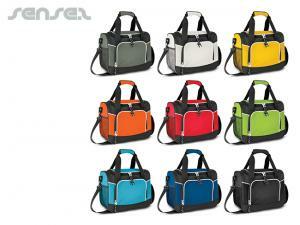 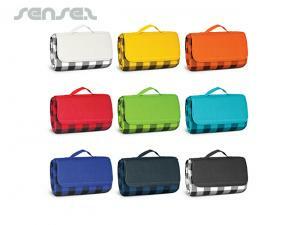 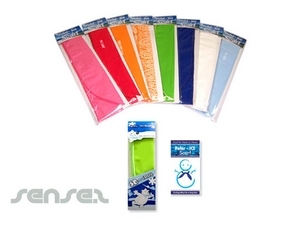 How about custom branded travel blankets, logo printed corporate binoculars or one of our promotional cooler bags & eskis? 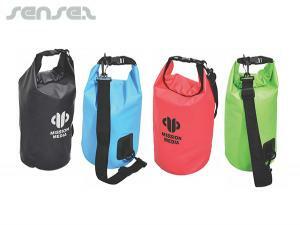 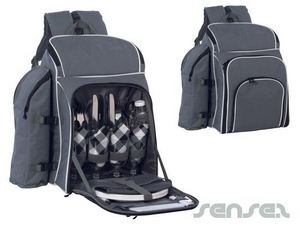 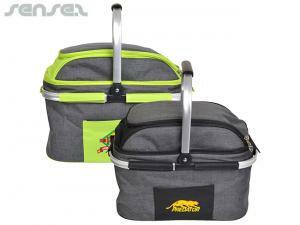 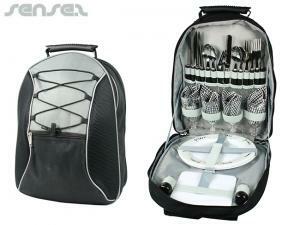 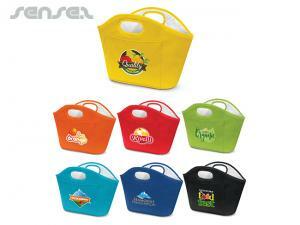 Promotional picnic sets & backpack picnic sets are ideal company gifts. 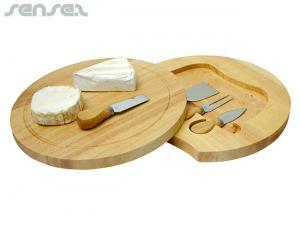 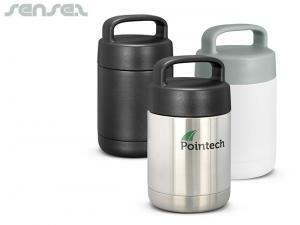 Picnic sets are a great brand reminder in the park, when your clients are relaxing with a bottle of wine. 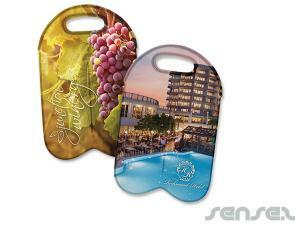 We offer a range of promotional picnic bags, custom printed picnic hampers, picnic gift sets & wine and cheese picnic sets with logo print. 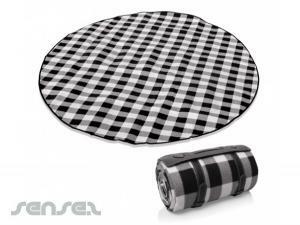 Our custom printed fleece blankets are cheap and make a great picnic gift idea. 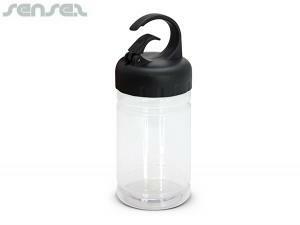 Use our range of aluminum sports bottles that are BPA free for an environmental touch. 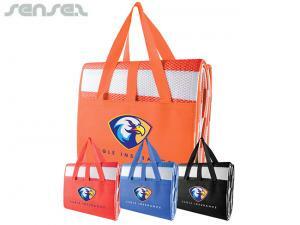 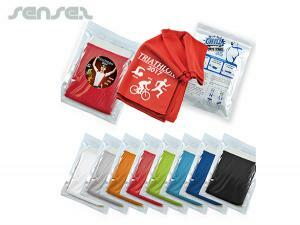 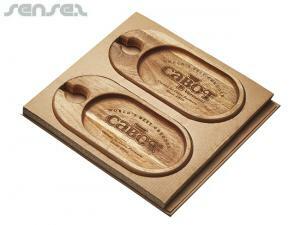 Or use our range of promotional BBQ sets with apron, BBQ sets in cases with your custom logo print for gifts to men. 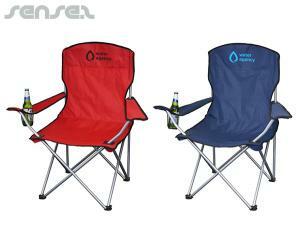 Our cooler bag chair and cooler bag with integrated radio combine a cooler bag with another useful product and make useful corporate quality presents. 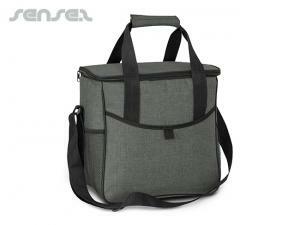 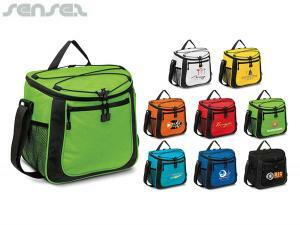 Choose from our range of cooler bags or cooler mini fridge to cool food and become great brand reminders. 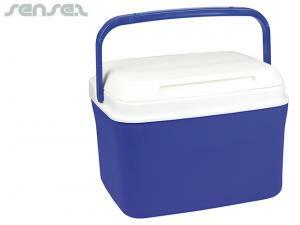 Our branded Party tub coolers are ideal for small scale events. 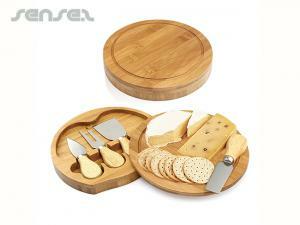 Our range of picnic sets with cutlery, glasses and plates are a great promo gift during Christmas time especially nice is our ultimate picnic set that comes with deluxe basket and tools. 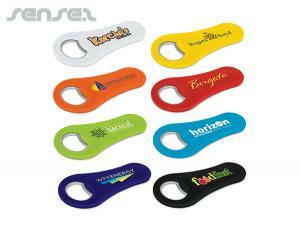 Don't forget our logo sunscreen to cover up and protect from the sun on a nice day out in the park.